Microsoft Store is now offering Surface Book as low as $1249. Microsoft Store is giving away $250 discount on the entry-level Surface Book device. 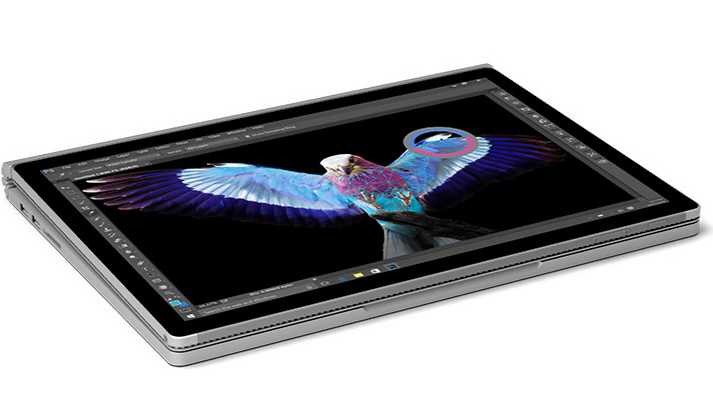 Surface Book Intel Core i5/8GB RAM/128GB device model is now will cost you only $1249. Surface Book features 13.5-inch PixelSense display has an incredible resolution (3000 x 2000). Detach the screen to use like a clipboard, or rotate and reattach the screen to use the Optional NVIDIA GeForce GPU and weighs as little as 3.34 pounds.